During the Ontario Lavender Conference I had an opportunity to meet up with some old friends and meet lots of people in the business of Lavender. It was a great event! Among the people I spent some time with was Mary Bergstrom of the US Lavender Growers Association. 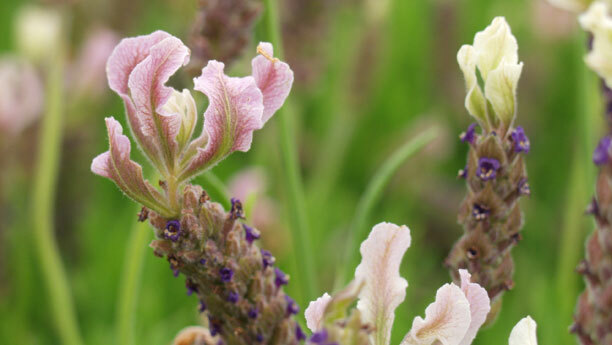 This is a relatively new group founded in 2011 to promote lavender from the field to the finished product. Their goal is to support and promote the United States lavender industry through research, education, networking and marketing. It’s a huge undertaking to get an organization like this started but they have done a great job. Nearly 100 members since they opened the membership drive. I have taken the liberty of borrowing a bit from their website to give you a quick idea of their goals and the benefits of being a member. Be sure to check out their ‘Lavender 101’ for tips and information on all things lavender with plenty more information to come as the group continues to grow. 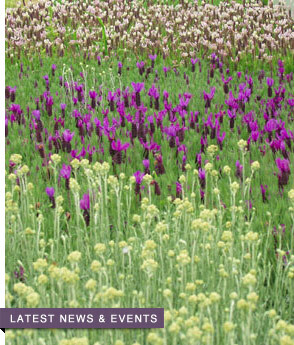 For information on how to become a member visit them at http://www.uslavender.org/ With our support we can keep lavender a thriving industry in the United States.